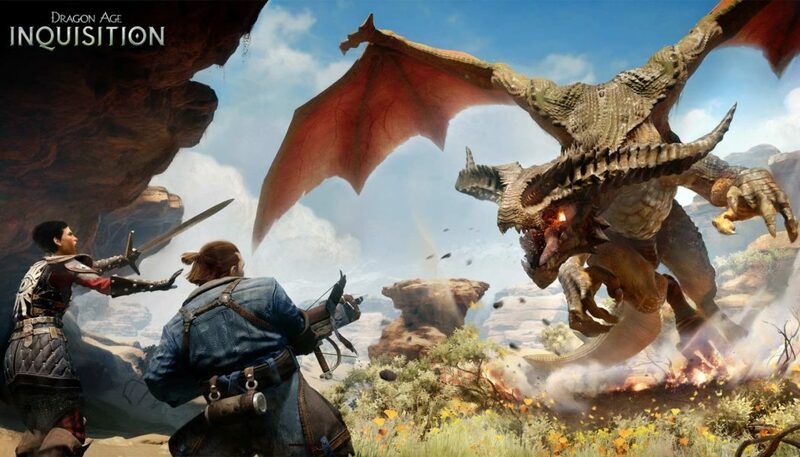 Dragon Age: Inquisition looks like it will indeed be getting mods, contrary to popular belief, with work on a particular modding tool proceeding apace.As stated on the Nexus Mods page, DAI Tools’ goal is to make a Skyrim-alike creation kit, so anyone can modify the assets in Inquisition. DAI Tools has been available since December 19, with the most recent update being a special Christmas present. That, or just one that happened to be on Christmas Day, who knows? At the time of writing all you can mod is some Skyhold outfit colours, but the fact you can do this shows a promising start for a game a lot of assumed would just remain unmodded. No word as of yet if EA is sharpening its ban-hammer, or even if it’s something that needs to be sharpened. But I for one would hope everything’s just left alone – let the tinkerers tinker!